We all love hand-making for the holidays, and each Friday since the end of November we’ve been sharing some of our favorite seasonal sewing projects – from decorations that brighten your home to projects that make great gifts. This week we’re sharing some of our favorite quick-and-easy-to-make party dress accessories! Every perfect party outfit is complemented by the perfect purse! 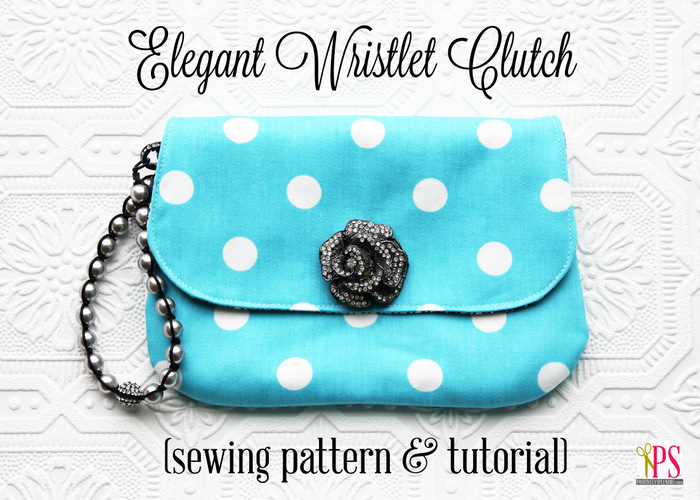 Make your own elegant clutch with the Elegant Wristlet Clutch Sewing Pattern & Tutorial from Positively Splendid. 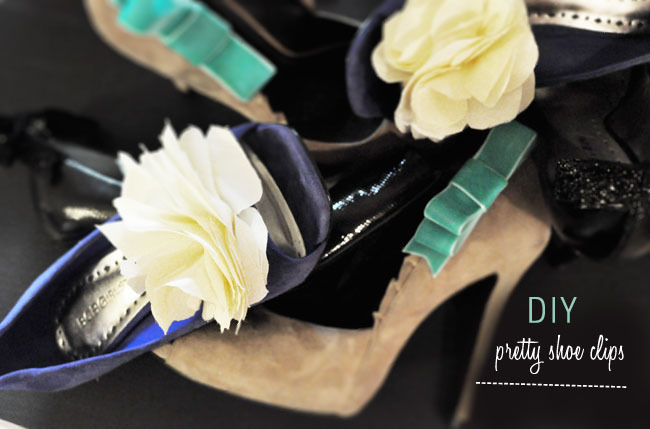 Use the DIY Pretty Shoe Clips tutorial to turn any plain pair of shoes into perfect party shoes! Dress up any simple party frock with this pretty Obi Belt tutorial from SewLisette. Wrap yourself in a handmade elegant satin fabric stole with the Satin Stole pattern and tutorial from Maggie London at WKDesigner. Create the perfect hair accessory to match your outfit with The Sisters Four Charlotte Flower tutorial. 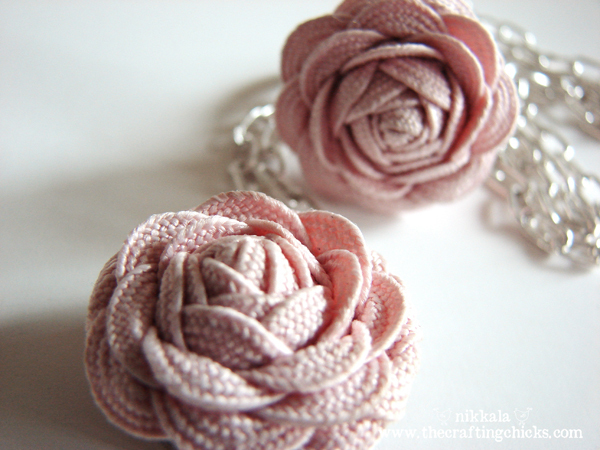 Make vintage look rosettes out of rick rack to make a necklace or ring. Get the Rick Rack Rosettes tutorial from The Crafting Chicks. 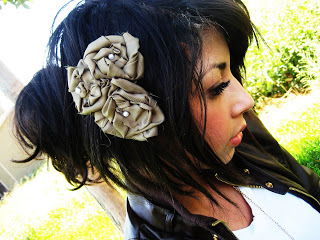 And last but definitely not least, make a Poinsettia pin to make any outfit festive! 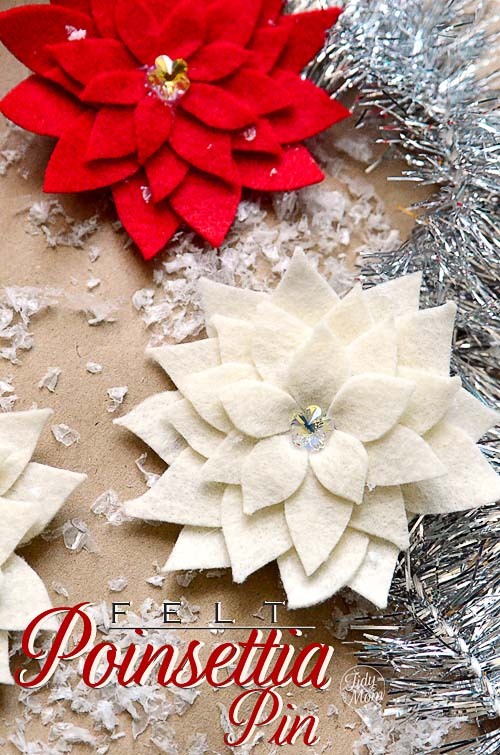 Get the Felt Poinsettia Pin How-to from Tidy Mom.